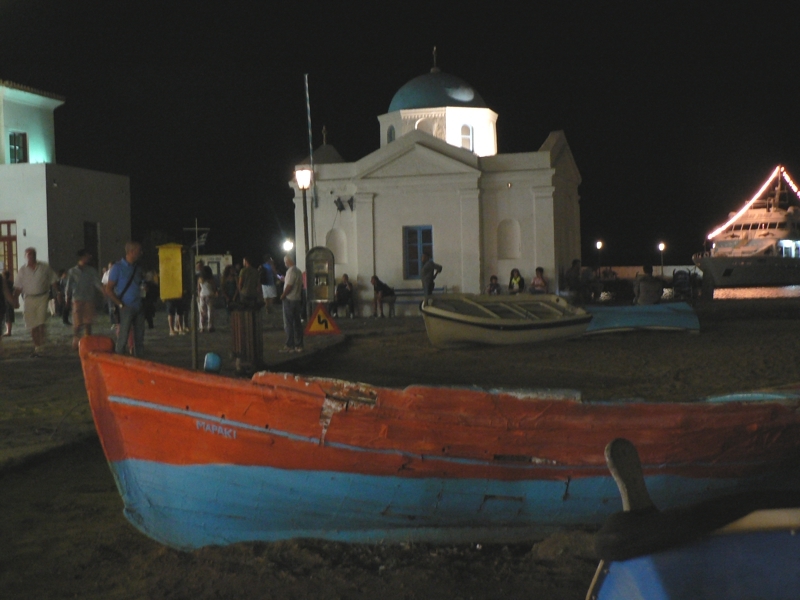 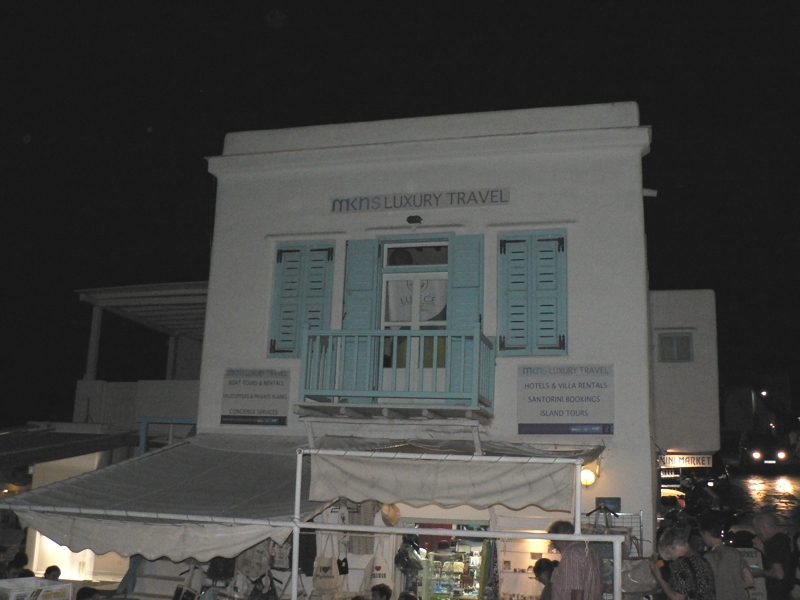 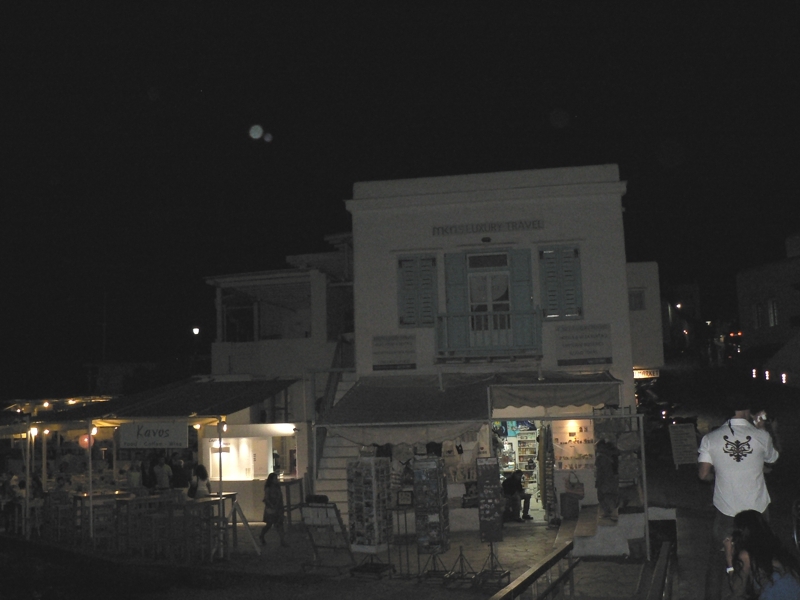 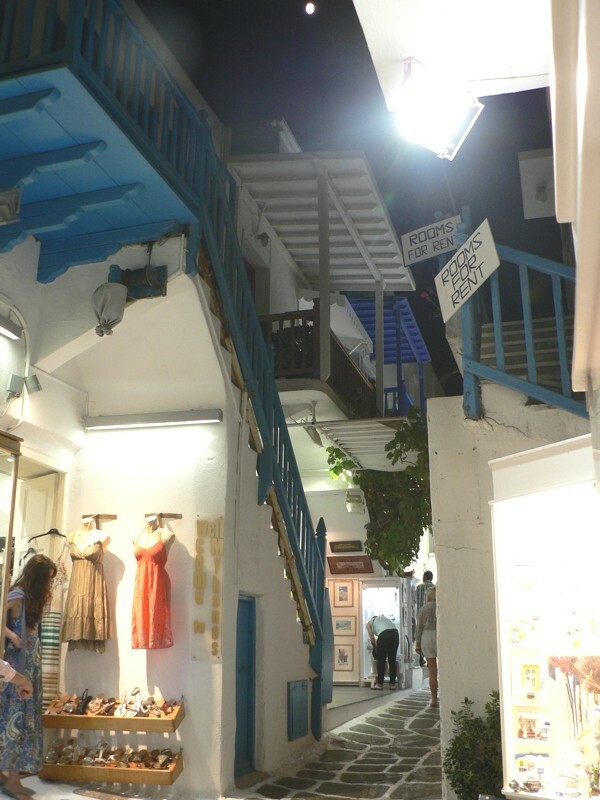 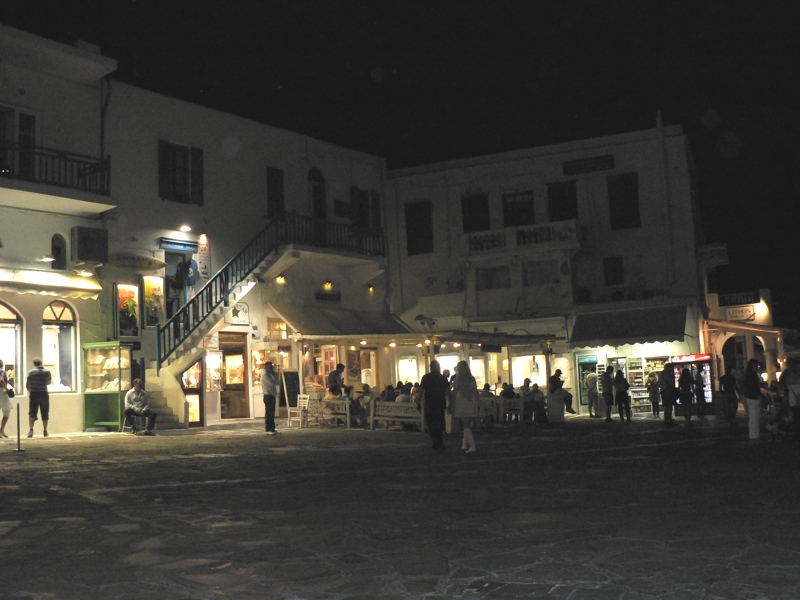 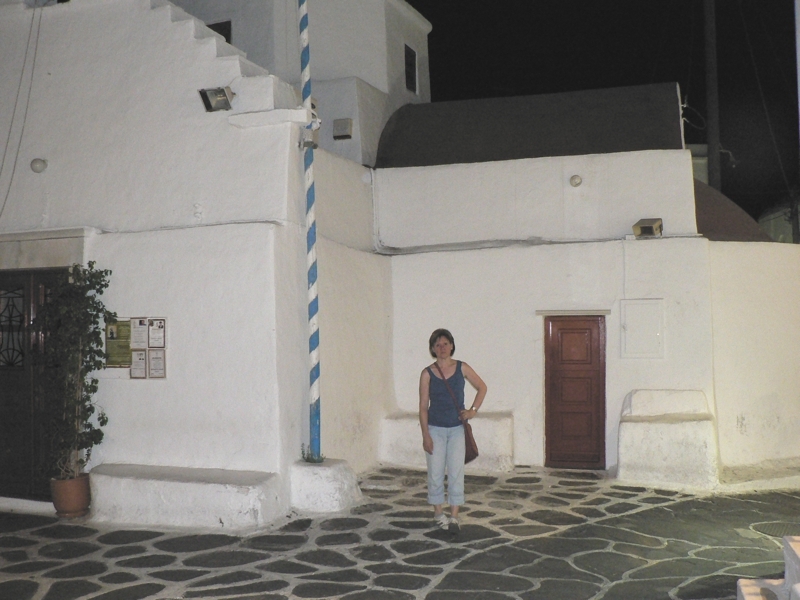 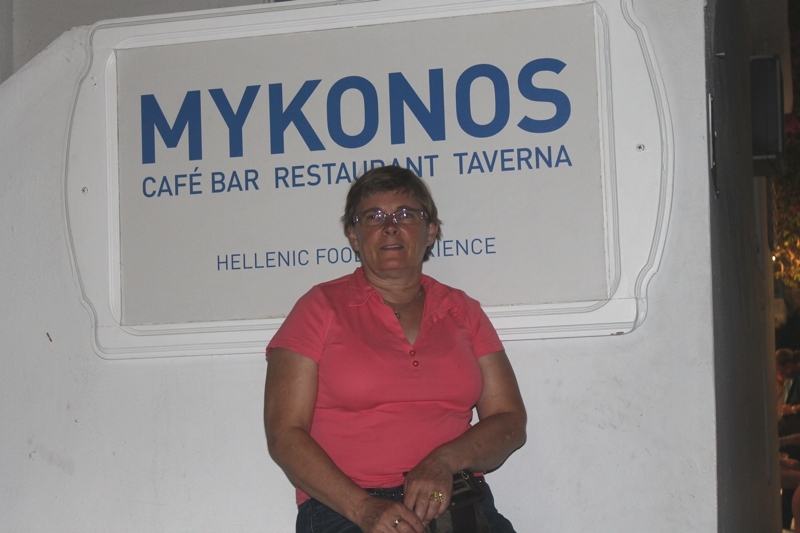 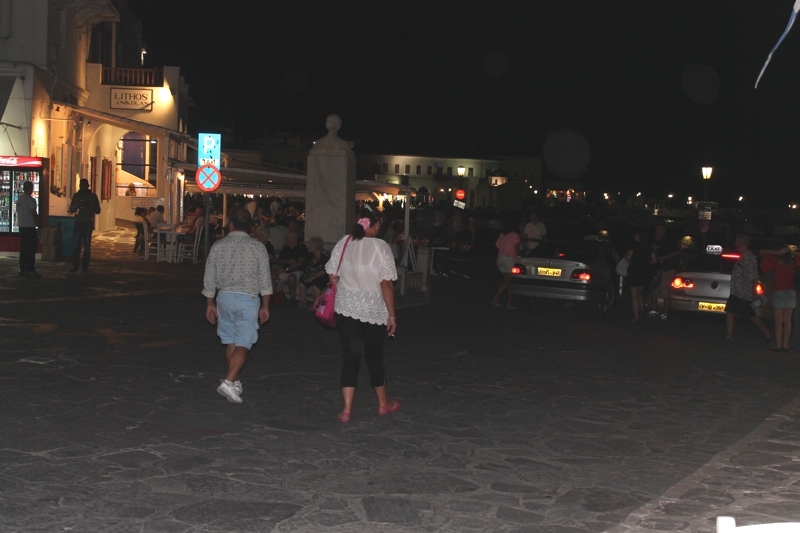 We visited Mykonos at night to experience the nightlife of the Island however I believe it would have been much more valuable to experience it during the day as well duo to the fact that we missed out on the authentic views this beautiful island have to offer. 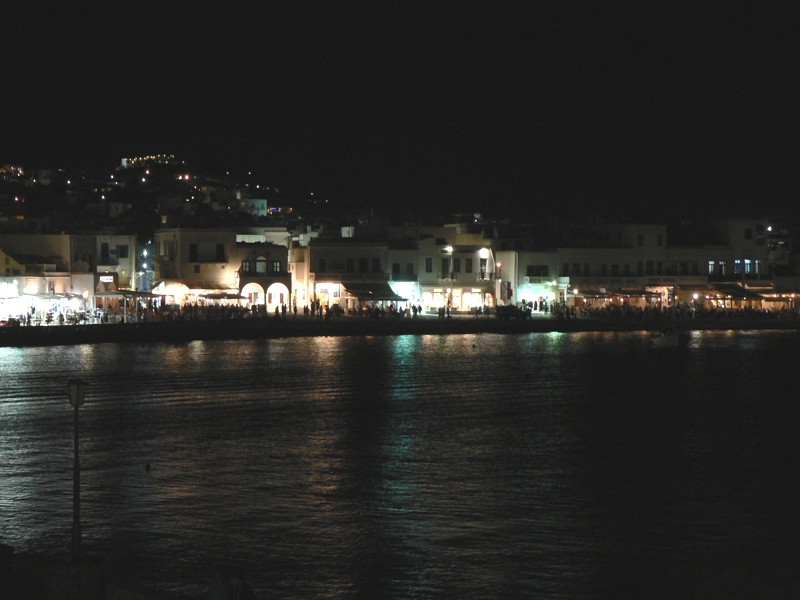 Although Mykonos is a beautiful place, I recon visiting it on a cruise does not do it justice at all. 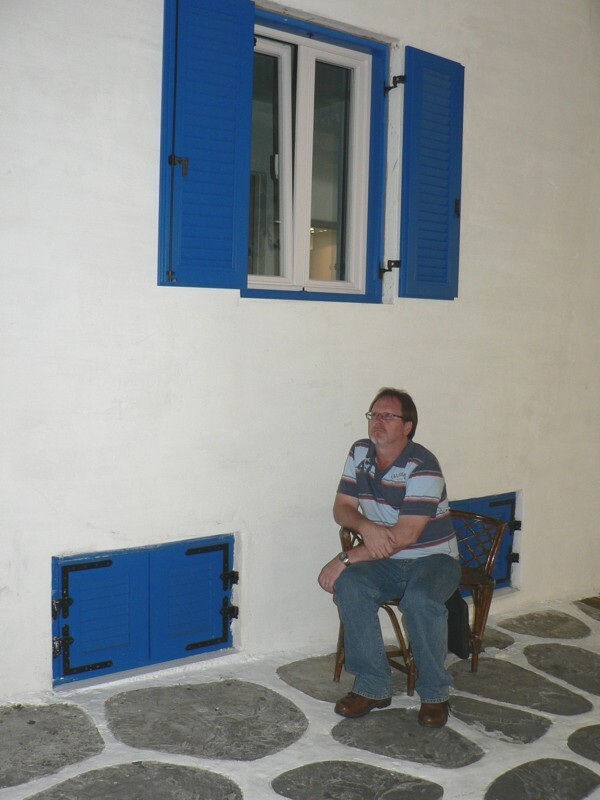 My next visit will definitely be a few days opposed to a few ours allowed by the cruise.